Got a piece o’ land but nothing to go on it? 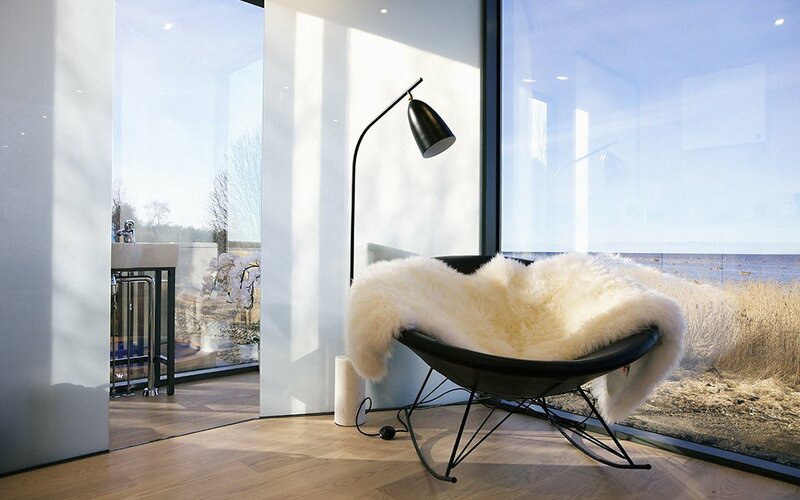 We’ve got an idea: ÖÖD, a new line of exceptionally sleek, glass-enclosed spaces. Throw one up in your backyard and it’s an instant Airbnb. The fancy letters might put you in mind of northern Europe, and you’d be right: they nod to ÖÖD’s Estonian background. 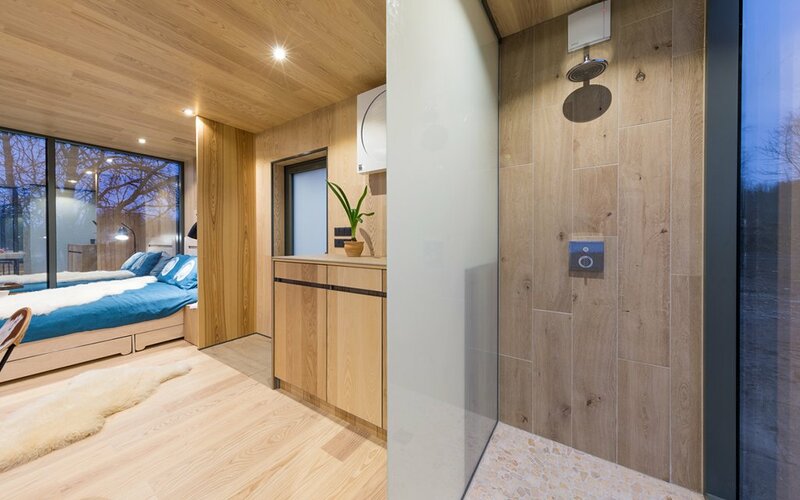 The concept itself is rather flat-pack; ÖÖD is “tailored specifically for the Airbnb business,” a one-stop shop for an easy set-up “hotel room.” Think IKEA, but for an entire building. Buy the room, set it up in your backyard or other empty space, and rent it out — it’s intended to be as simple as that. Bonus for Estonian buyers: no building permits needed! (Interested parties from other countries will need to make other arrangements.) According to ÖÖD, owners will only need eight hours to assemble the “hotel room,” and recommend selling it as a whole unit once you’re deathly tired of the whole Airbnb thing. 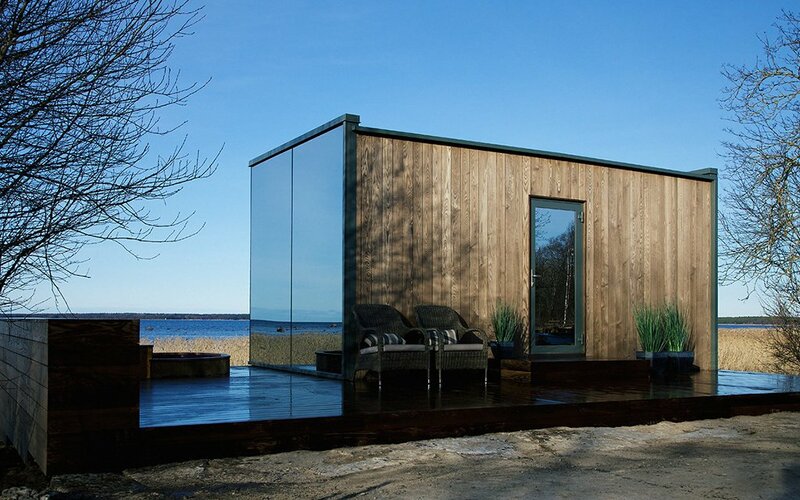 Or just use it as your own single-room cabin. Maybe the better option?